Vivid and dynamic, every time Jeannie Lin leads you into a trope, it doesn’t go the way you’d expect. 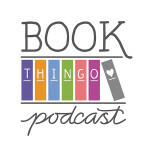 In the lead up to Romantic Times Booklovers Convention I began to voraciously plough through my TBR pile in preparation for all the book recs and freebies I planned to bring home from Las Vegas. 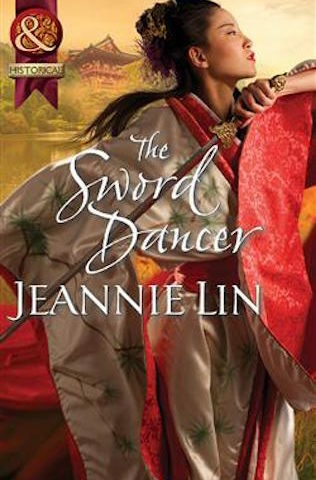 One of my previously neglected books was The Sword Dancer by Jeannie Lin, and I am so sorry I didn’t get to it earlier. The Sword Dancer follows Wen Li Feng, a sword dancer living on the wrong side of the law as she searches for the answers to her own mysterious beginnings. But while performing in a rural village, Li Feng captures the attention of Zheng Hao Han, a notorious thief-catcher, and it’s not long before they begin a game of cat and mouse across the Chinese countryside. For Han’s part, he’s sees life in black and white, and takes his duty as a thief-catcher very seriously. So the fact that he finds himself increasingly attracted to and charmed by Li Feng, especially when she keeps slipping from his grasp, is somewhat disconcerting to him. Not having read many (read: any) Tang Dynasty era romance novels before, I was a little worried I’d struggle with the setting, tripping over assumed knowledge and cultural idiosyncrasies that I had no hope of grasping. But really, why should I let something like a little nervousness stop me from trying something new? Before I read my first Regency historical (one of the Cynster novels by Stephanie Laurens, in case you were wondering) I didn’t know a curricle from a carriage, and I learnt that easily enough. So why shouldn’t I be able to learn about the criminal underworld of rural China during the Tang Dynasty? To everyone else, the sword dancer’s movements were nothing more than a performance, but the underlying technique caught Han’s attention. There was training there. Years and years of training. Not something one usually found at a dusty street fair in some back-road town. At last the penetrating rhythm fell away to the soft refrain of the flute. The melody floated through like clouds parting to calm the storm. The sword dancer took on a peaceful, almost languid quality before dropping back into stillness. SEE!?! Writing dance scenes is treacherous work, but the movement in Lin’s writing just slays me. The fact that this is essentially also a road romance means there are a lot of characters to be briefly introduced, and then almost as quickly discarded. So it’s somewhat surprising to realise that it really doesn’t feel like a fast-paced novel. I think this is in part because every time Lin gives you a trope-ified moment, she leads you in a slightly different direction than you (or at least I) expect. 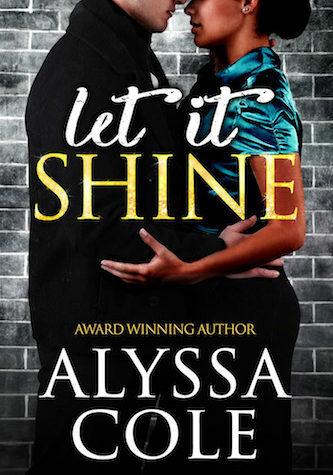 He could feel her slipping away as she pulled out of the shadows and back into the sunlight. And the thing is, Li Feng is right. She and Han are exactly the worst people either of them could ever be attracted to, let alone love. Because even if they manage to work through the emotional turmoil and find common ground, Li Feng is a wanted criminal. If you love the thief and thief-catcher/cop/private detective trope you’ll find yourself very much at home with The Sword Dancer. Similarly, if your jam is the ‘you’re the worst possible person I could love’ trope. 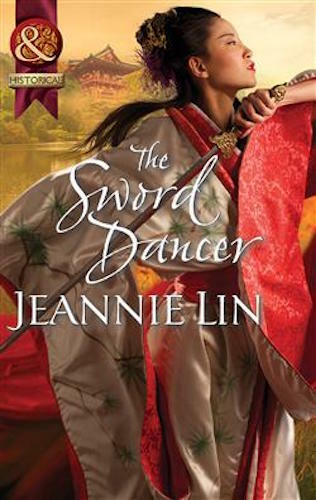 I loved the adventure and the romance of The Sword Dancer equally, and am still not sure what I prefer more: when Li Feng and Han work together, or when they work at odds. Content advisory: This book contains sharp objects and a heroine who is equally as deadly as her hero. You can find an extract of the book here. Published by Mills and Boon. 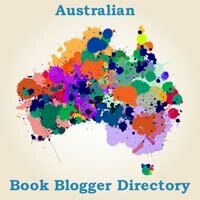 Tagged 2013 releases, china, diversity, jeannie lin, tang dynasty.